At OM DMC we feel extremely proud to represent such a shining destination like Greece and we invite you to experience its many virtues and immense possibilities. 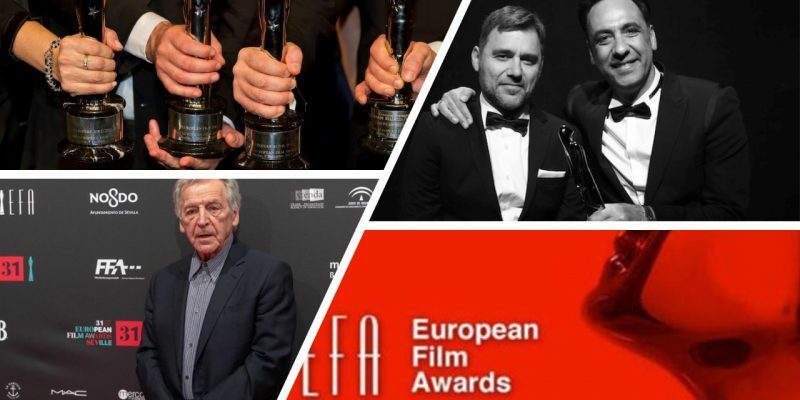 Some very talented Greeks were among the winners at this year’s prestigious 31st European Film Academy Awards in Seville. George Karnavas and Konstantinos Kontovrakis owners of Heretic, an Athens-based production company, won the Eurimages Co-production award, among an enviable line-up of notable producers. Heretic was created back in 2013 with a focus on quality-driven films, international co-productions and with the sole purpose of working with talented story-telling filmmakers. An Honorary Award was also presented to legendary Greek director Costas Gavras, for his valuable contribution as a filmmaker and his much-respected strong political voice. Such world acclaimed distinctions showcase Greece’s unstoppable creativity and immense potential to dazzle in the field of Arts.